The PC Cabinet space has seen a lot of changes in the recent years, both good and bad. 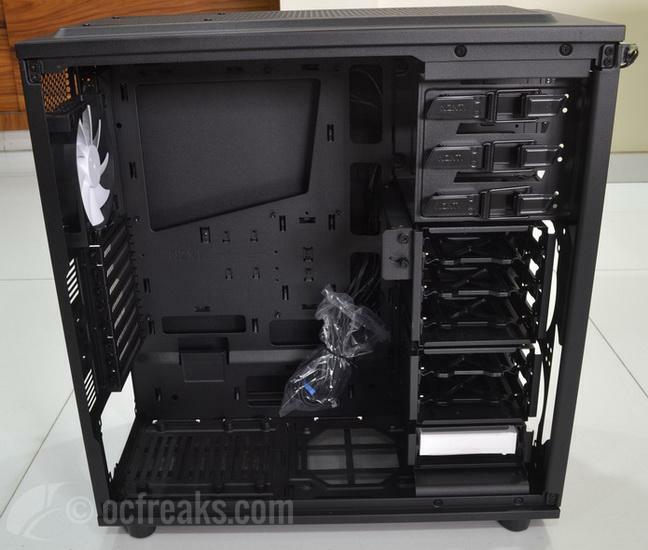 It has certainly traversed a long way, and the cabinet has now become as much of a pièce de résistance of the PC build as it is just a humble container for the components. While I dont really mind much when manufacturers go to extreme lengths to just make a cabinet look better, it does get on my nerves when they choose to ignore the features and primary purpose of the cabinet in lieu of aesthetics, and use good looks as a justification for exorbitantly high prices. 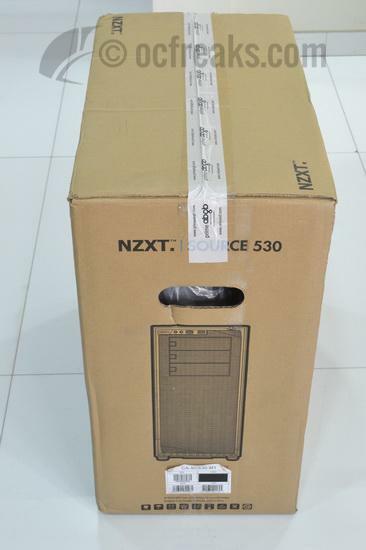 In this era of apparent hopelessness, comes the NZXT’s Source series as a breath of fresh air. 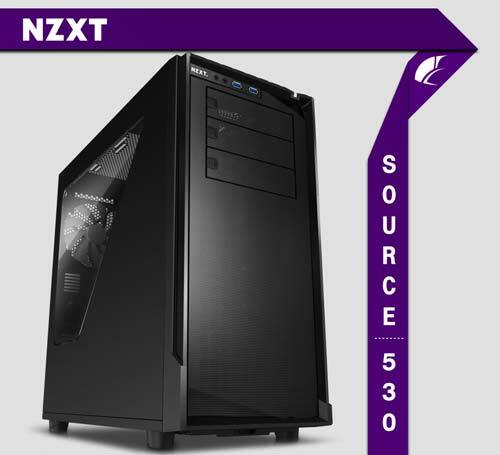 With it’s simplistic styling, ample room and abundant features all at a reasonable price, it has earned the respect of many PC builders. 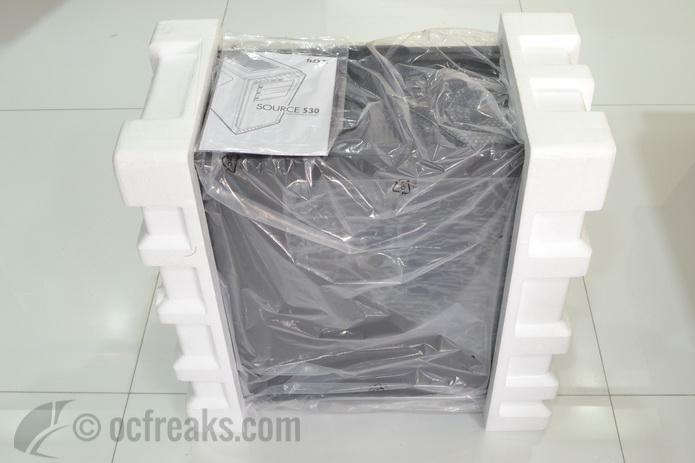 This review is of the Source 530, the biggest cabinet in the Source series. 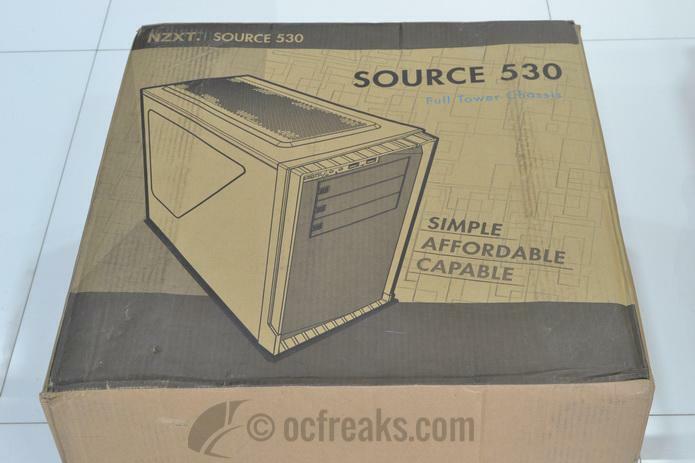 The Source 530 comes in a corrugated cardboard packing which is pretty much standard for PC cases. On the front of the package is a front view render of the case. On the left side, an angular projection of the Source 530 in all it’s glory is printed out as a promo, and the right side features, ahem, the various features of the case. Vents are cut out in the front and back of the packing to make carrying it easier. Inside the packing, you’ll find the case wrapped in a plastic sheet to shield it from moisture and dust. Styrofoam packing inserts are given in the top and bottom of the case to protect it from any shocks encountered while transit. A user manual is also provided with the case to help you with your build. 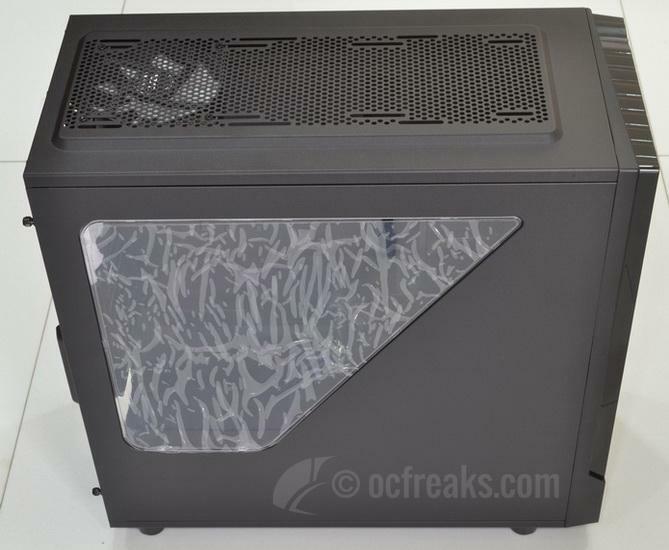 The Source 530 has a fully meshed front panel covered around the edges by plastic. The steel mesh is slightly angled on the top-right and bottom left portion. 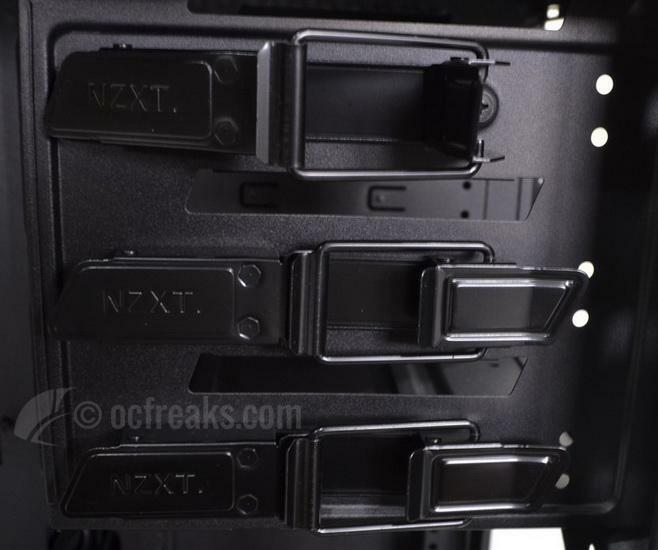 On the top portion of the front panel you’ll find an embossed NZXT logo, two USB 3.0 ports and 3.5 mm jacks for audio in and out. Below that there are three tool free (latch type detachable) 5.25″ bay covers that are also meshed to give a uniform look. 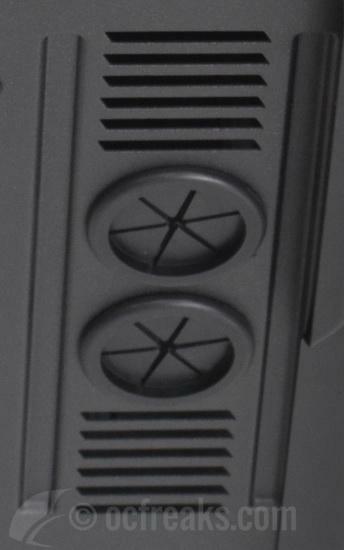 The right side lip of the plastic edge is slotted on the top for three buttons; Power, Reset and a third button that lights LEDs provided on the back for rear I/O. Pretty cool and innovative! The left side panel has a trapezoid shaped transparent window rivetted to it. The right side panel is just the regular plain steel. The side panels can be removed by removing the thumb screws on the back and simply sliding them out (duh!!!). 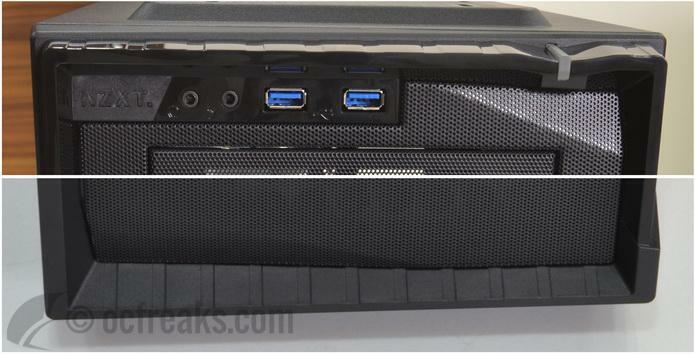 The top of the case is again, meshed(but with slightly bigger holes and pitch for exhaust). 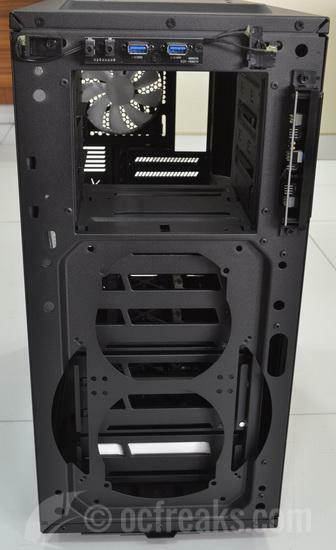 The top is slightly elevated at the middle to provide more clearance for thick radiators and/or fans. 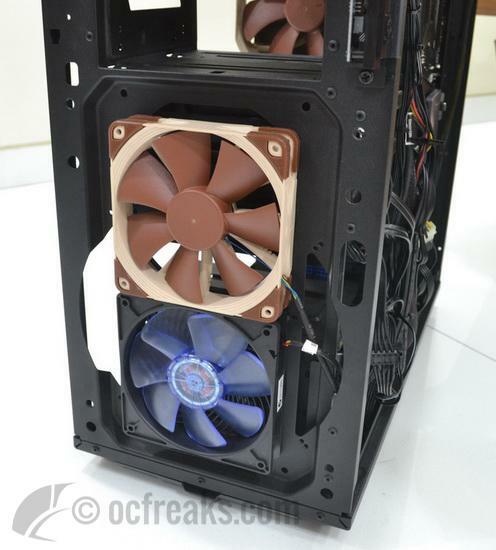 Three 120mm/Two 140mm fans and/or radiators can be mounted at the top. The mounting holes are kept slotted to account for any tolerances and position adustments. 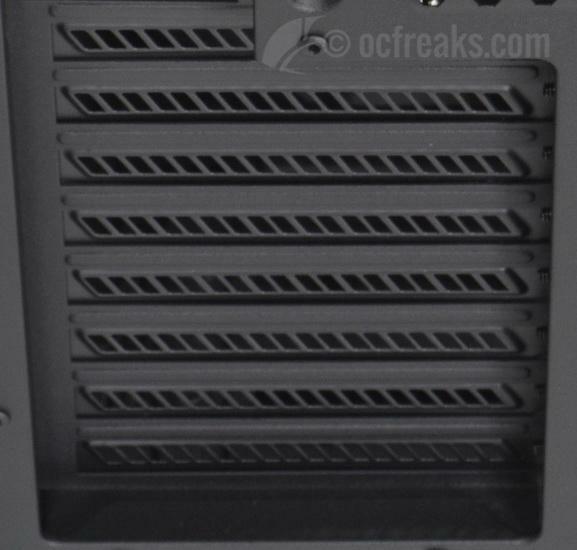 On the back of the case is the normal arrangement of one 120/140mm exhaust fan mount(with slotted mounting holes) and the backpanel slot at the top, eight expansion slot covers at the middle and the PSU mount at the bottom. Apart from these, you’ll also find 2 rubber grommets at the mid-right portion for passing through the tubes in case you’ve got an external water cooling setup. Pretty handy. 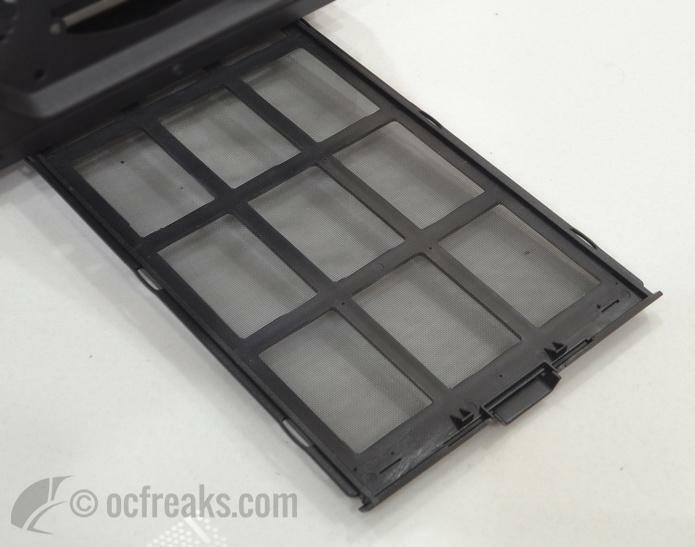 On the bottom of the case there is a tray type dust filter provided that can be slid out easily. 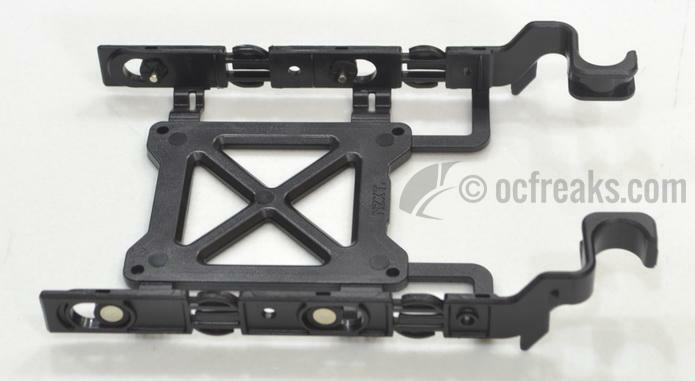 Also, four rubber pads are given to keep the chassis stable and fixed. 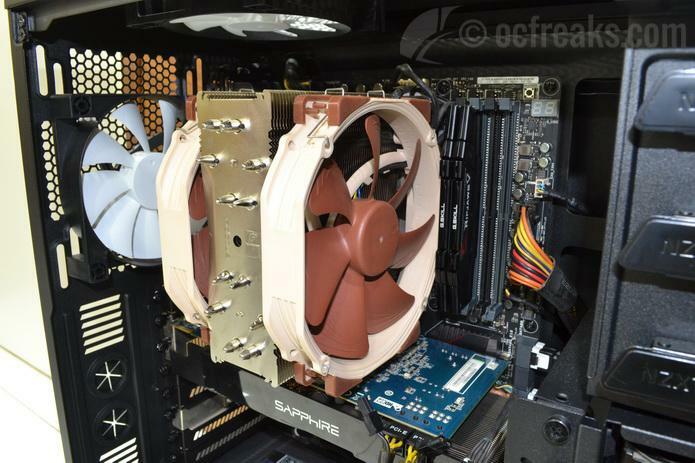 Removing the front panel exposes mounts for two 120/140mm fans or one 200mm fan. 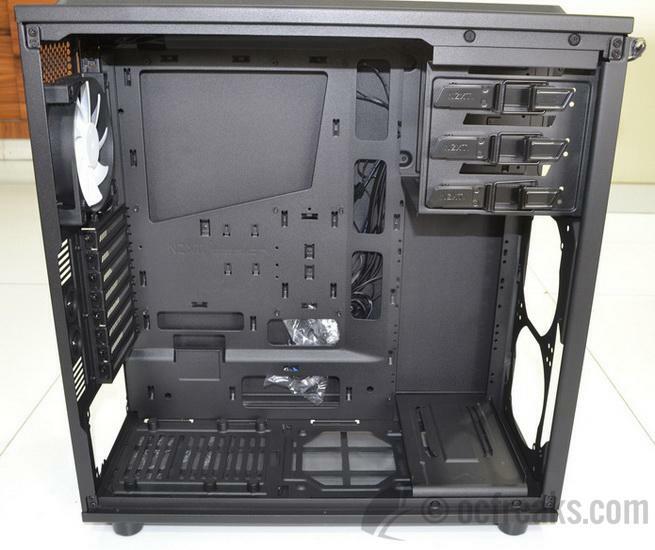 The left side of the chassis accomodates the motherboard tray, the drive and PSU bays. 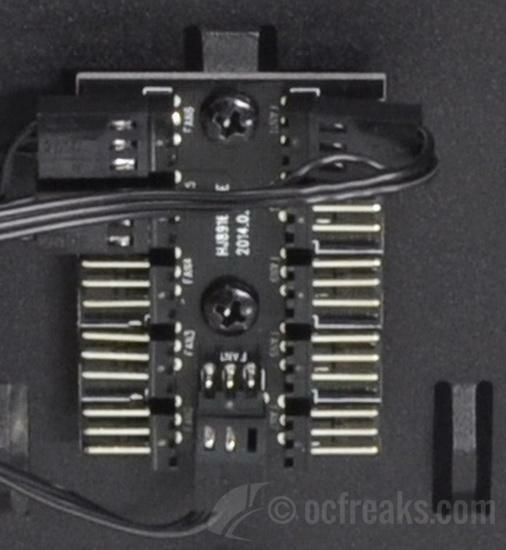 The motherboard tray comes prefitted with standoffs. 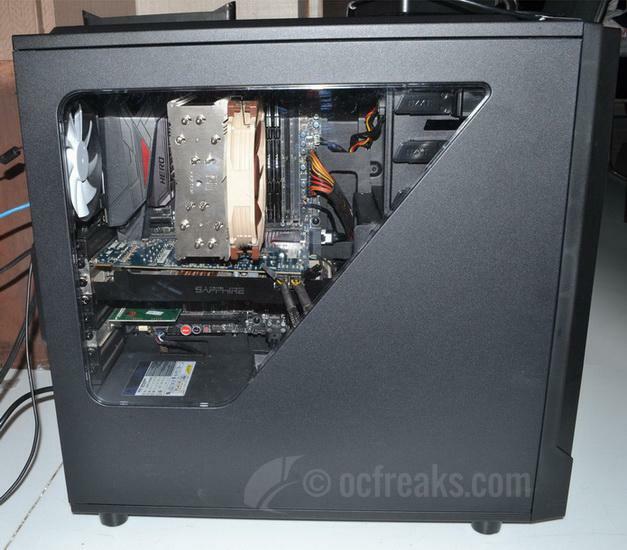 It has an assymetrically placed cutout to provide access to the CPU Cooler backplate. 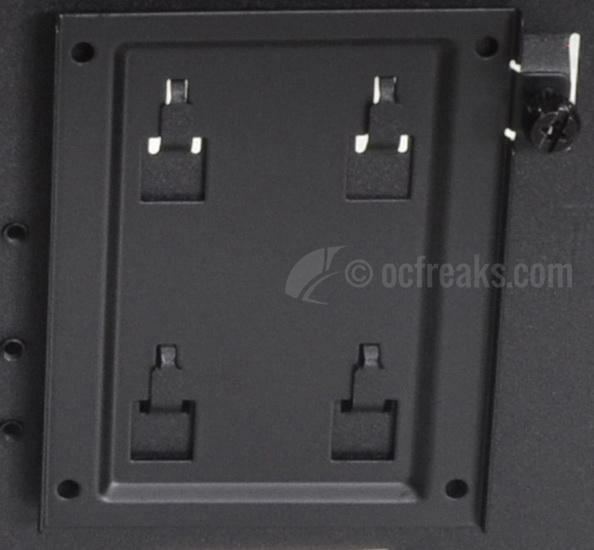 Apart from this five other cutouts are provided for cable management. All the coutouts are hemmed to provide smooth edges. 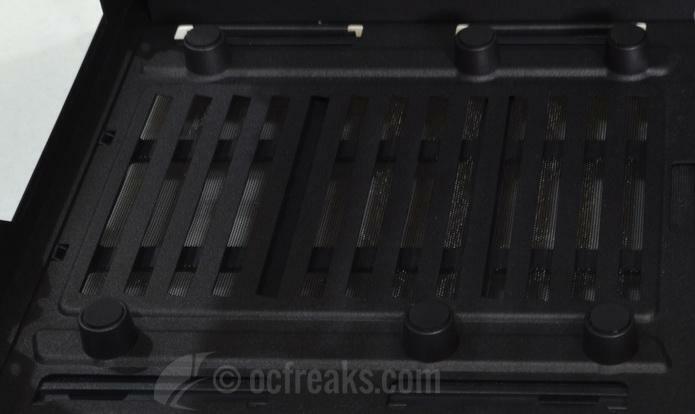 On the PSU bay, six rubber dampeners are provided to keep PSU induced vibrations and noise to a minimum. 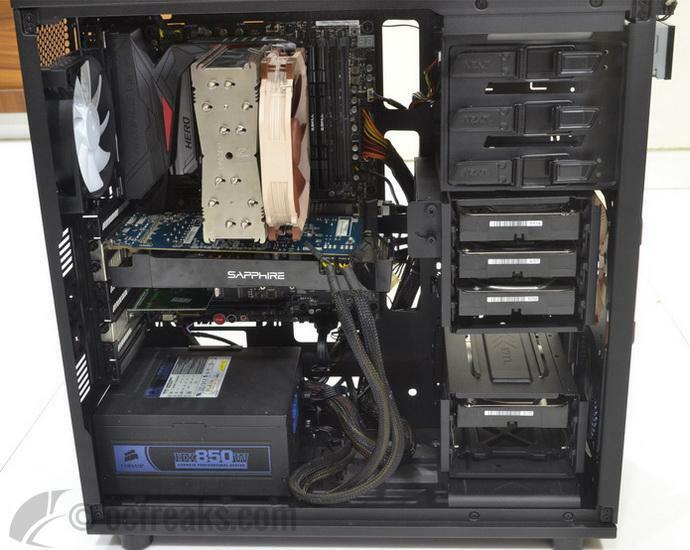 There is also space for an additional 120 mm fan towards the front of the PSU bay. 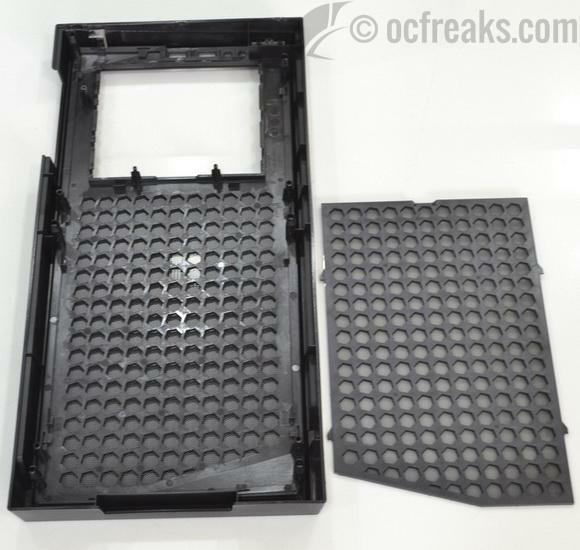 The three 5.25″ external drive bays are tool-free and have latches to hold the drive in place. 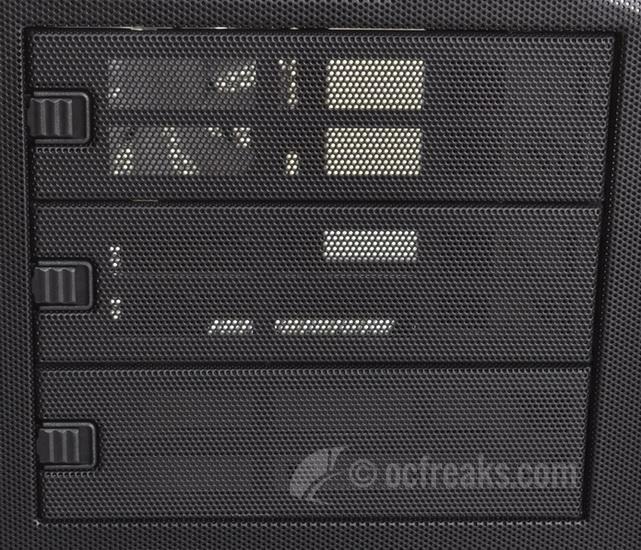 Below these are three modular 3.5″ drive cage sections that can house a total of upto 6 drives(Top Section-3; Mid Section-2; Bottom Section-1).The top section has a tiltable 120mm fan mount attached to it. 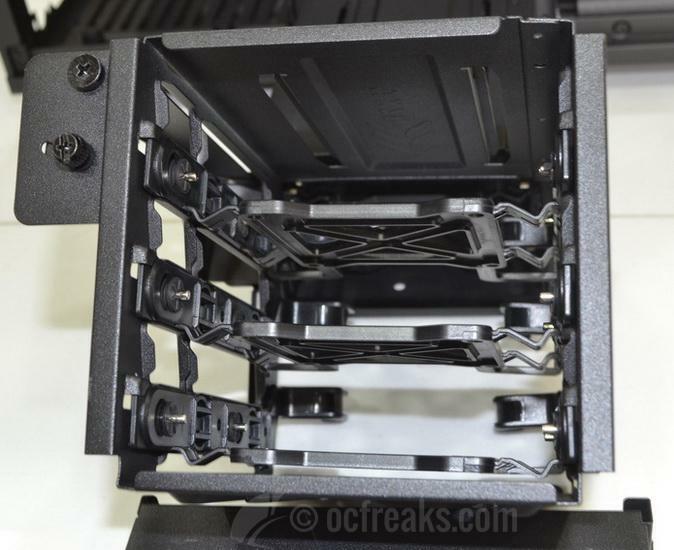 On the right side you’ll find a 2.5″ Drive mount, perfect for low profile SATA SSDs. 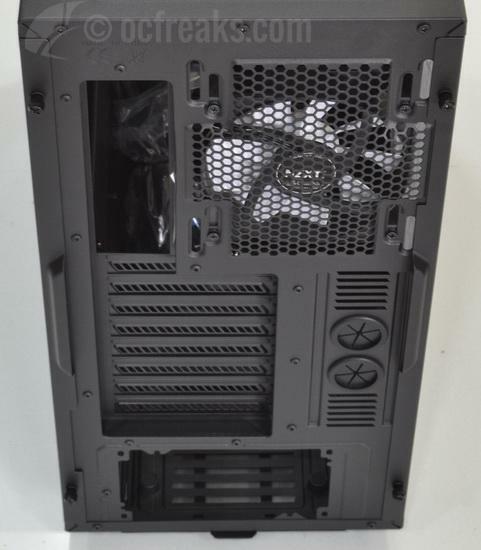 Adjacent to this NZXT has provided a PCB with all the chassis fan connections (FAN1-FAN11) broken out. Really helpful to keep the wiring organized when you use more than 4 fans in your chassis. 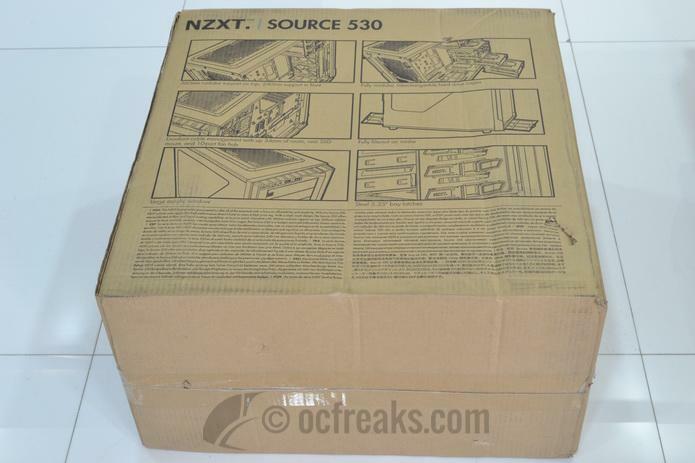 NZXT provides two 120mm fans with the Source 530 case. One fitted at the back and the other at the top. Note: Temps taken at idle over a 20 min duration at 2 min intervals. Average(rounded off values) calculated from the 10 samples. All fans running at default speeds. I must say I’m pretty impressed with the Source 530. Not only does it look simple and inconspicuous (No one’s gonna stare at THIS like it’s something that’s come straight out of a sci-fi movie!!! ), it’s also a pretty capable performer in it’s own right. The temps achieved in our tests were pretty stable and well under control. 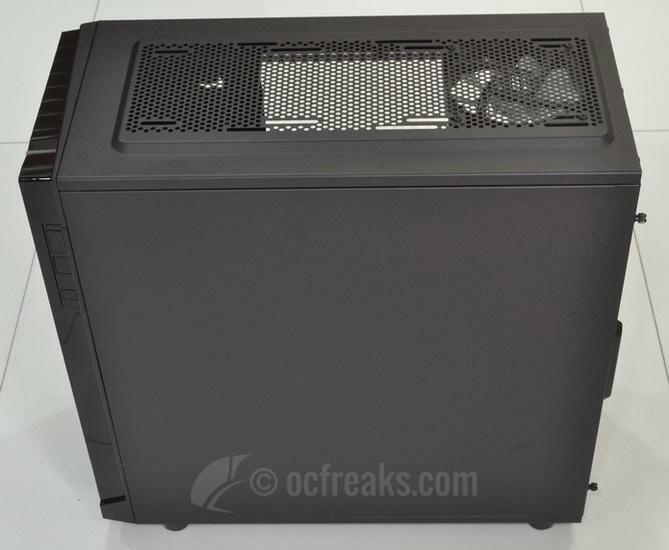 For anyone who’s looking for a simple looking cabinet with a good build quality, I highly recommend having a look at the Source 530. Trust me. You wouldn’t be disappointed in the slightest. Rear I/O lighting is a feature I don’t think I could live without from now! 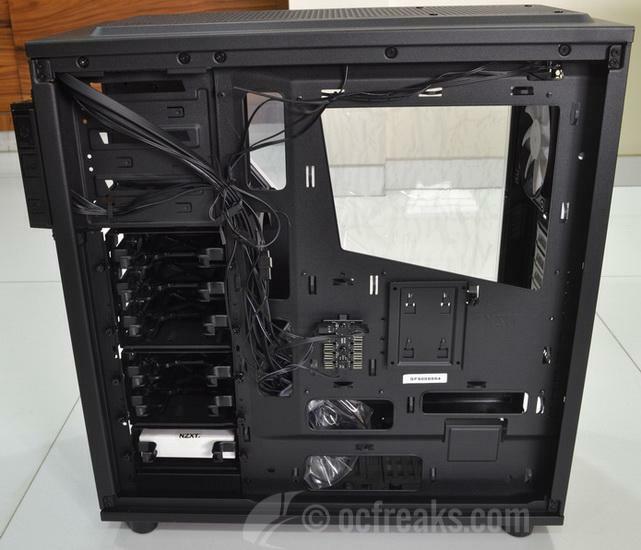 Can accommodate most (according to specs, upto 360mm radiators) AIO water cooling solutions and CPU air coolers. 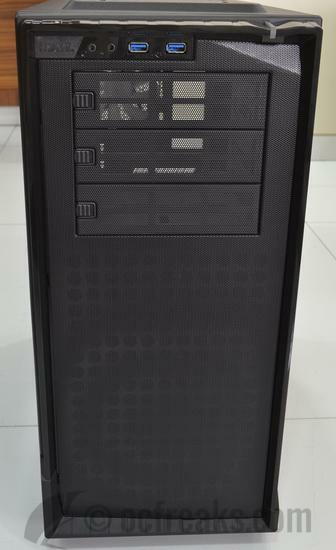 A PC Cabinet with simple looks and Great build Quality that can support most mammoth CPU Coolers, Radiators and GPUs. If you aren’t put off by the meek looks, I’d say go for it!! !